← WOW!!! Meat delivered to my door?????? I can get that???? Why So Many Food Sensitivities? Chicken and egg syndrome? Do we have so many people bothered by food sensitivities because we now have ways to identify them OR Do we have so many people bothered by food sensitivities now because the food we are eating has things that our bodies react to? You can determine if you have any food sensitivities, what they are and how sensitive you are now with a simple blood test. Not covered by most health insurance plans, it costs about $300 but can save you much more in medicine you might be taking to deal with uncomfortable symptoms. When I moved to McMinnville in September and wanted to get more help with my asthma and allergies than the medical doctor could provide, I had the blood test done. While my big three are eggs, gluten and dairy, none show super high intolerance. 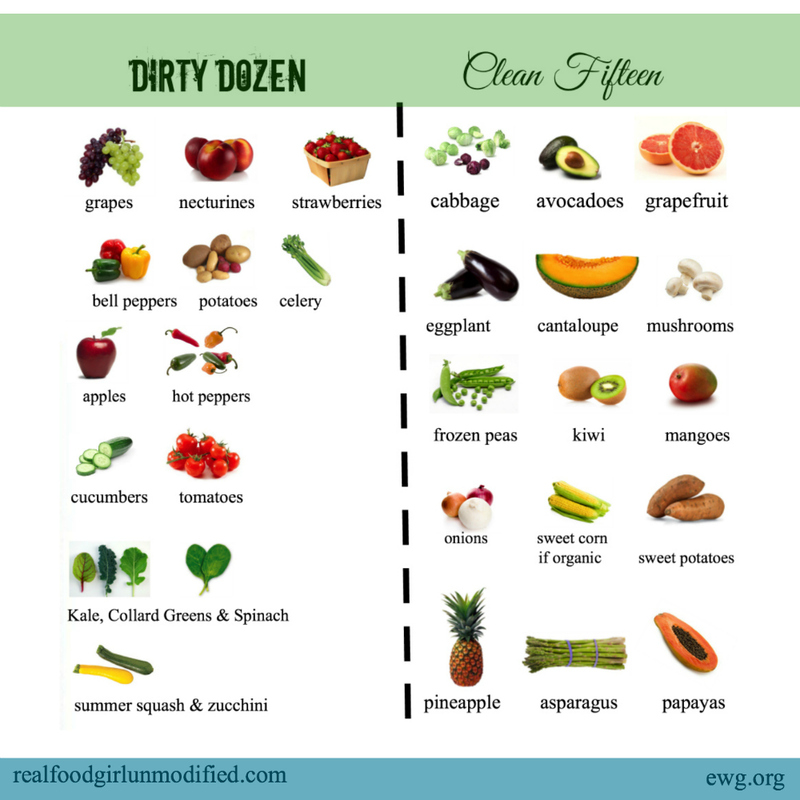 This gives me some wiggle room, I believe, in that I do not need a diet 100% clean of these foods. But I will tell you this: after 8 weeks when my diet cut these out completely, I felt a lot better. So, what is it about these foods and others that can cause people to have reactions? Well, gluten intolerance first began to be identified as celiac disease 20 or so years ago. That can cause major irritation to the digestive system and the biofeedback on that is easy to understand. Not as easy to understand rashes, trouble with joints, or hundreds of other possible body reactions. Milk products, for example, have long been understood to cause mucous production in some people and even the most conservative allergist with little concern for alternative medicine will recommend cutting out milk for someone suffering from asthma. Because it is so hard to correlate a food sensitivity to many of the reactions the body can have, you might not even know you are making yourself sick with the foods you chose to eat. Think a moment if you can see any cause and effect with any of the foods you eat. For example, when you hit the county fair and eat all those old favorites…fried this and fried that, do you have a reaction? Cutting back on the grease is an easy and obvious consideration. But what about the frozen dish from one of your favorite restaurants that you can buy at the supermarket and pop into the microwave to enjoy at home? Chances are it won’t taste quite like it did at the restaurant, mainly because to have a longer shelf life it is full of chemicals and additives. Instead, search online for a “top secret restaurant recipes” website where the chef has reversed engineered how it can be made at home. By cooking with real whole foods you can cut out the chemicals and enjoy the flavors you want. 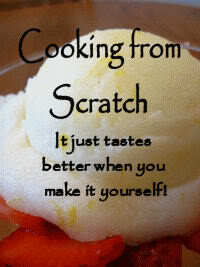 So the first step to feeling better with the food you eat, especially at home, is to start cooking from scratch more. Sadly, many of the whole foods available at your supermarket contain chemicals as well. Even when you purchase gorgeous vegetables and prepare a healthy meal with meat also purchased from your grocery store, you are most likely ingesting antibiotics, growth hormones, pesticides and herbicides that affect your body’s functions. These chemicals did not exist in your food more than 10 years ago, certainly not in the levels used in conventional farming today. The USDA is getting ready to approve the herbicide used in Agent Orange in the Vietnam War because the weeds have grown tolerant to Roundup for the GMO crops. Meanwhile, the herbicides are showing up in tests of blood, urine and mothers’ milk. So we have to assume that anyone eating any crop using this level of herbicide potentially has detectable levels in their body. And if in the body, affecting the body. So the second step to feeling better with the food you eat is to get your food from farmers you know. Learn how they raise their produce and their meat animals. Support their farm by purchasing directly from them at farmers’ markets or through a CSA. Yamhill VAlley Grown provides an additional benefit of delivering that food directly to your door! Our grandparents did not have food intolerances because they ate a local diet of foods available in season except for special and expensive treats. They cooked everything from scratch and if they ate out at restaurants, it was a special occasion and not fast food. Go back to Grandma’s ways: get your food locally and cook it at home. But only if you want to feel healthy. Beth and Graham met online almost 20 years ago and married in 2007. Planning for retirement has included finding more time to play again and creativity is blooming. Now that we have moved to Oregon our time is split between exploring and creative endeavors. What fun! Following several years enmeshed in the local food movement in West Virginia and active involvement in the establishment and running of a year-round indoor local food market, visiting farms and telling consumers about them is a work of joy. This entry was posted in consumer demand, cooking, CSA, dairy, education, government regulation, health, Local food, local food stystem, prepared foods, restaurant and tagged allergies, beef, chicken, consumer interest', farm, flavor, food allergies, food intolerance, gluten, health, home delivery, local economy, local farms, Local Food, nutrition, Yamhill County. Bookmark the permalink. Welcome to the blog for Yamhill Valley Grown! We are an aggregator and online marketplace of locally grown and produced food and products. Visit our website www.yamhillvalleygrown.com for more information about us. You Thought the Polls Were Closed!